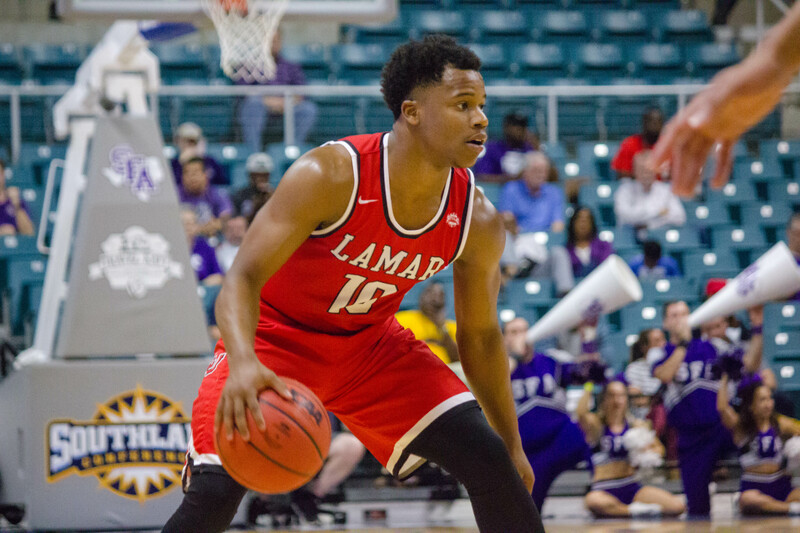 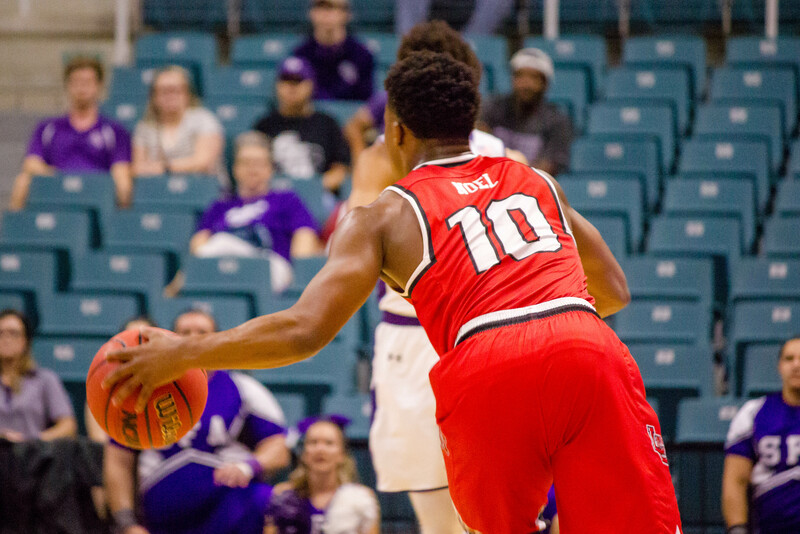 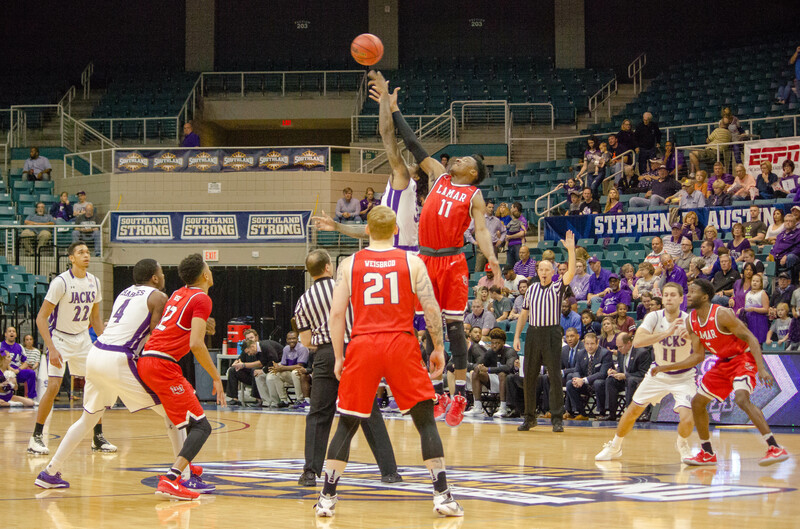 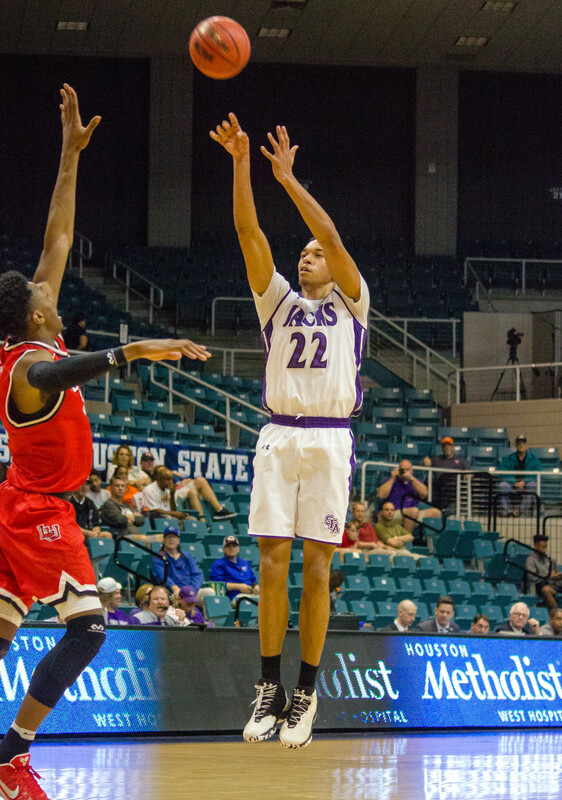 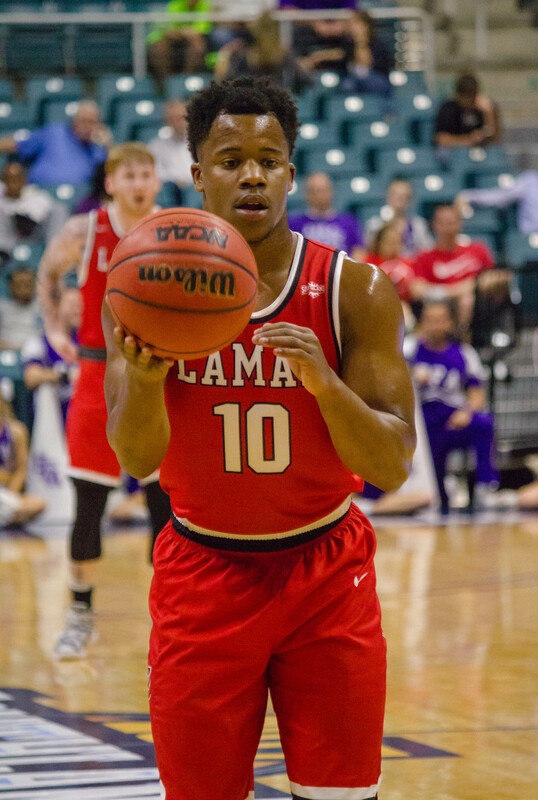 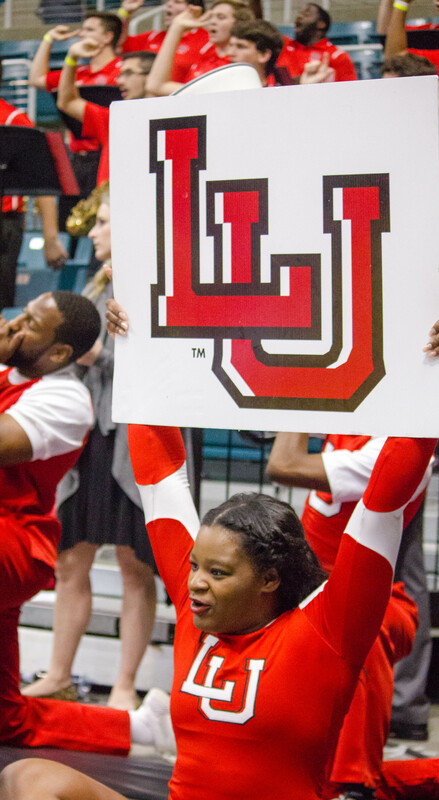 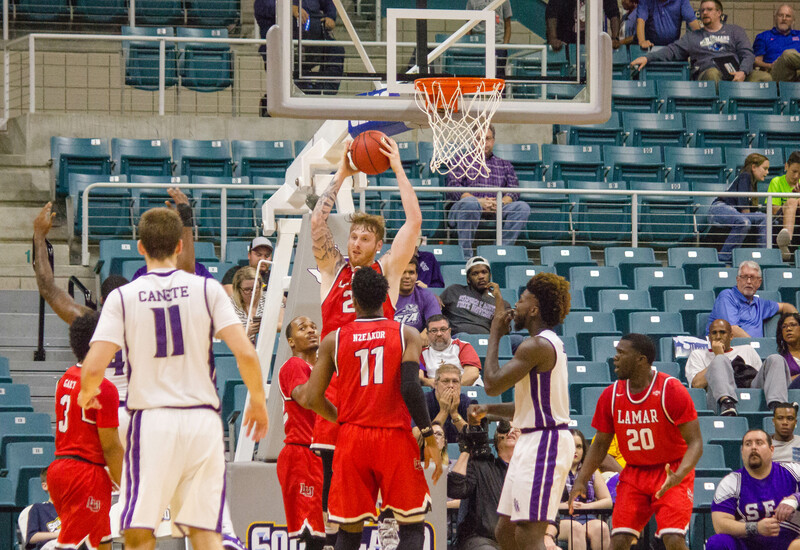 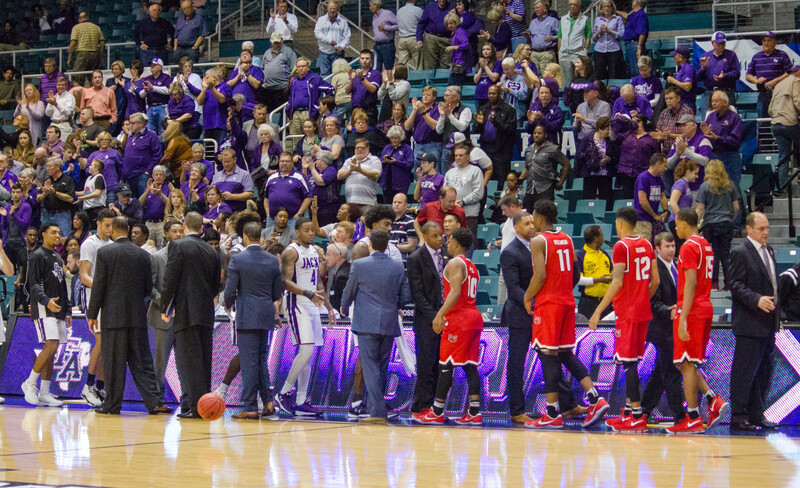 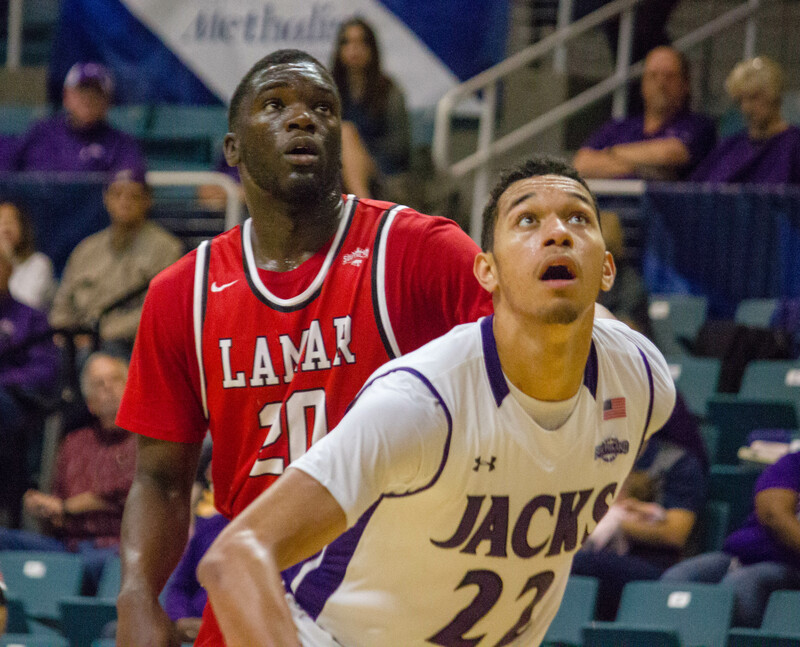 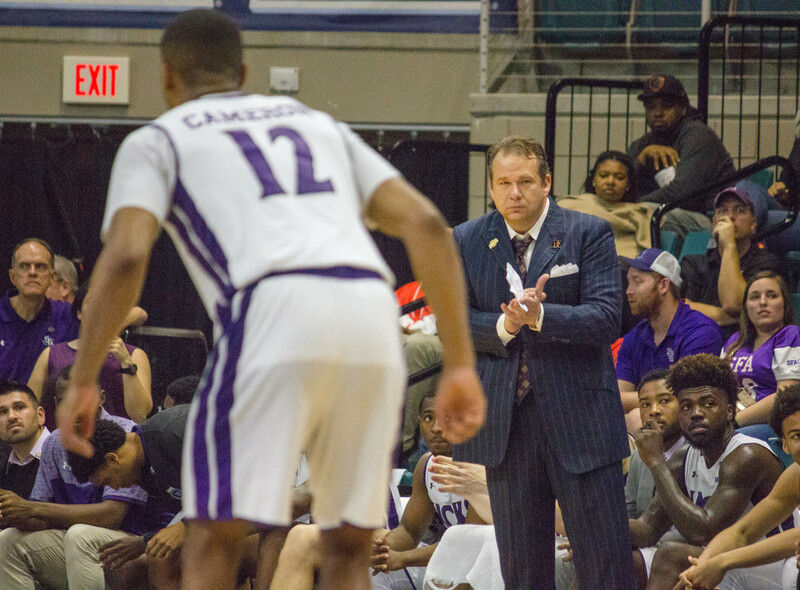 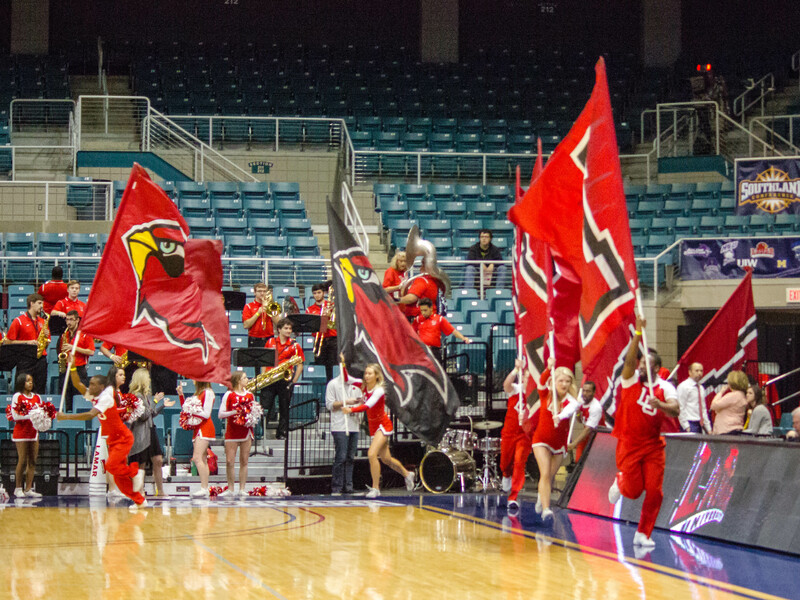 On the second day of the Southland Men’s Basketball Tournament, the Stephen F. Austin Lumberjacks hacked the Lamar Cardinals’ hopes of advancing with a, 75-59, victory. 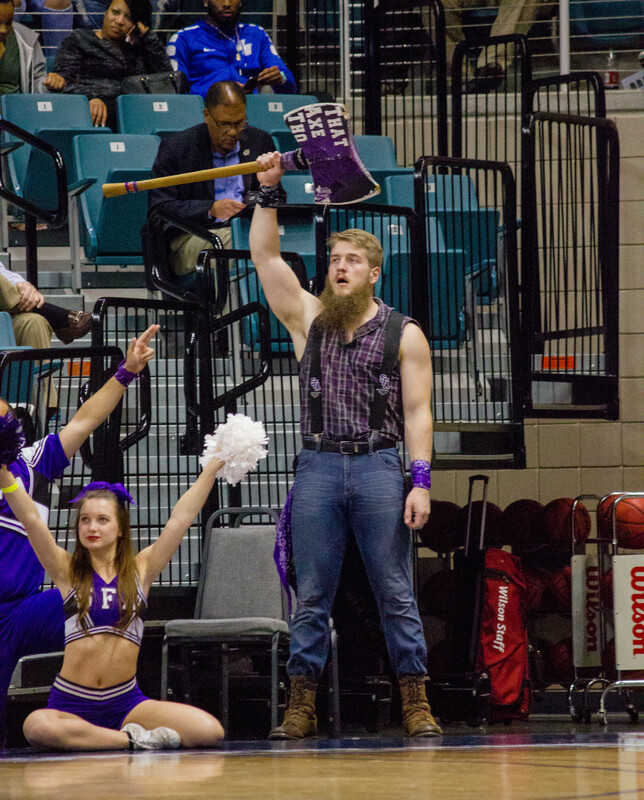 The Lumberjacks advance to the quarterfinals, where they’ll dace the No. 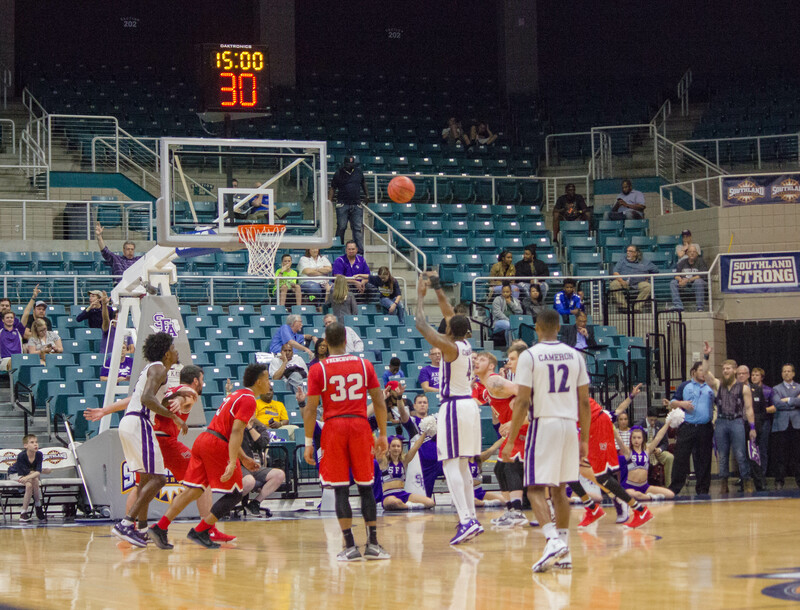 2 seed, the Islanders of Texas A&M-Corpus Christi.